I have known this Newcastle fan for 20 years and only now he lets this slip – How cool is that"
Why should this particular Newcastle fan boycott, he can go to his grave knowing he saw Newcastle United win something! You can click here to read the full article. 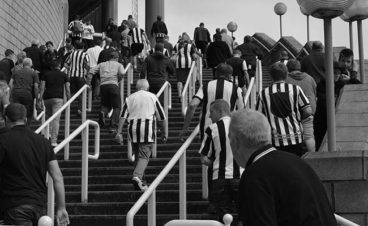 The post I have known this Newcastle fan for 20 years and only now he lets this slip – How cool is that" appeared first on The Mag.